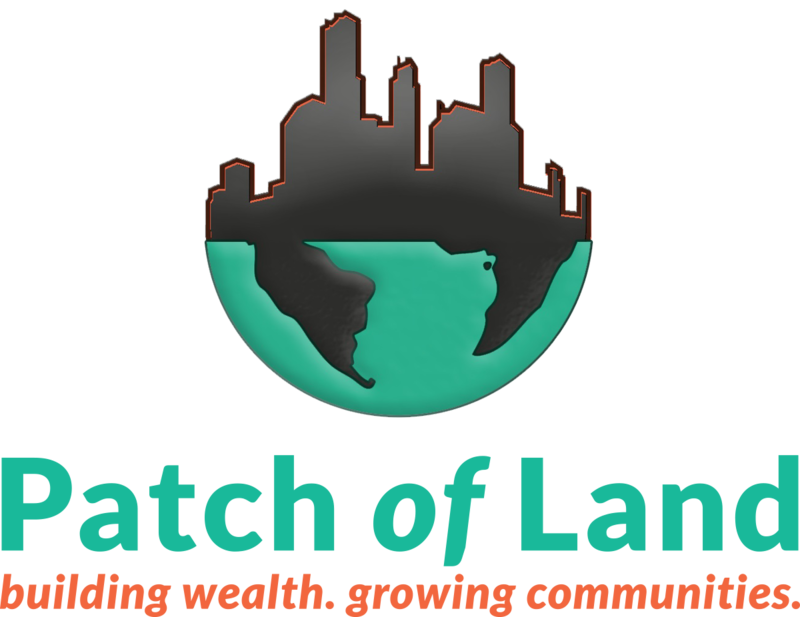 Los Angeles, CA, September 15, 2015	(Newswire.com) - ​On June 1, 2015, Patch of Land announced the release of its long-anticipated secured debt investment structure, effective for all its offerings in the past and into the future. Although the new structure took Patch of Land over a year of extensive research and consultation to develop, the executive team at Patch of Land felt that the investment structure advanced the asset-based marketplace lending industry forward so significantly that it published the investment documents openly for competitors and investors to study. Since then, other industry players have indicated that they intend to follow Patch of Land’s lead in offering secured borrower payment dependent notes. For example, recently RealtyShares announced that it had also adopted a similar secured fractionalized debt investment structure, effective for offerings after September 6, 2015, which matches Patch of Land’s structure to the tee. “We are pleased that industry leaders within the real estate crowdfunding space have moved to follow our lead in offering a secured debt structure that better protects investors. 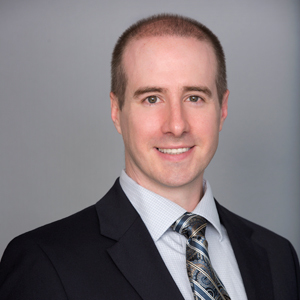 It’s a considerable step forward for the industry now that top of the top real estate crowdfunding platforms are using Patch of Land’s pioneering secured debt investment structure,” said Jason Fritton, CEO of Patch of Land. “The General Counsels of numerous other platforms have reached out to us to learn how to structure a secured fractionalized debt offering. 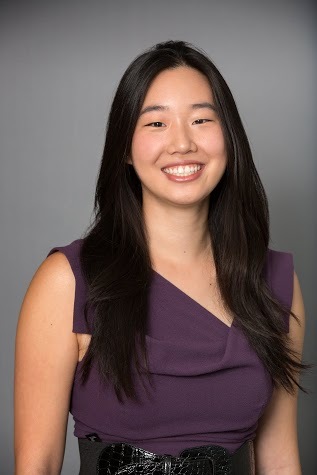 It’s now inevitable that all major RECF platforms will adopt our best-in-class structure, otherwise they may be left in the dust for selling investors an inferior product,” said Amy Wan, General Counsel at Patch of Land. “Technologists believe in continual reiteration of a product. I’ve applied that line of thinking to the Legal Department at Patch of Land. Every day, we ask ourselves, ‘what can we improve? where can we be better?’ All department heads seek to continually iterate to make Patch of Land the industry leader in all fields, including Legal. My department has a heavy emphasis on non-traditional creative lawyering”, says Wan. Wan is also the Founder and Co-Organizer of the Los Angeles Legal Innovation and Legal Hacker Meetup and recently spoke at SXSW 2015 on the Legal Hackers’ Global Movement to Reform the Law. Legal Hackers, now with over 20 chapters internationally and over 3000 members, is an organization bringing together technologists, civic leaders, and lawyers to rethink and innovate access to justice and the practice of law.